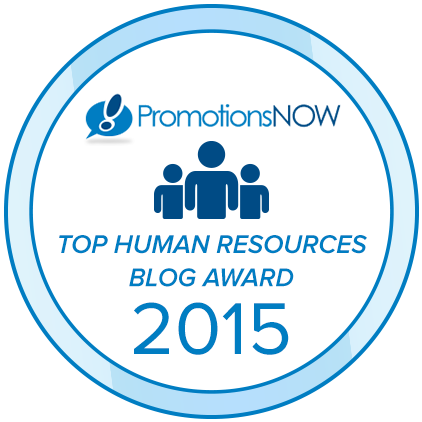 I am honored and grateful to be mentioned in numerous publications across the web. I spoke at the Administrative Professionals Conference of Canada on May 30, 2017 at the Westin Harbour Castle in Toronto. My session was entitled What’s New and Trending in Social Media for 2017! This was APC’s 18th annual conference and it was a great success! 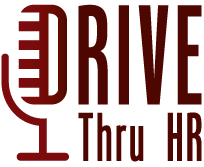 Thanks again for having me! I was honored to be a session speaker at the BConnected Blogging Conference in Gatineau, Qc (NCR Region), which was held May 2 & 3, 2015. 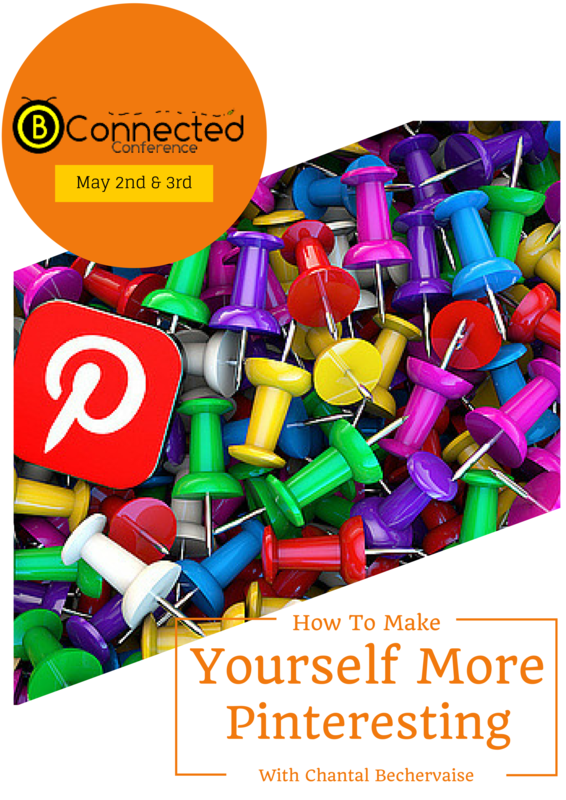 My speaker session was on Pinterest: How To Make Yourself More Pinteresting. 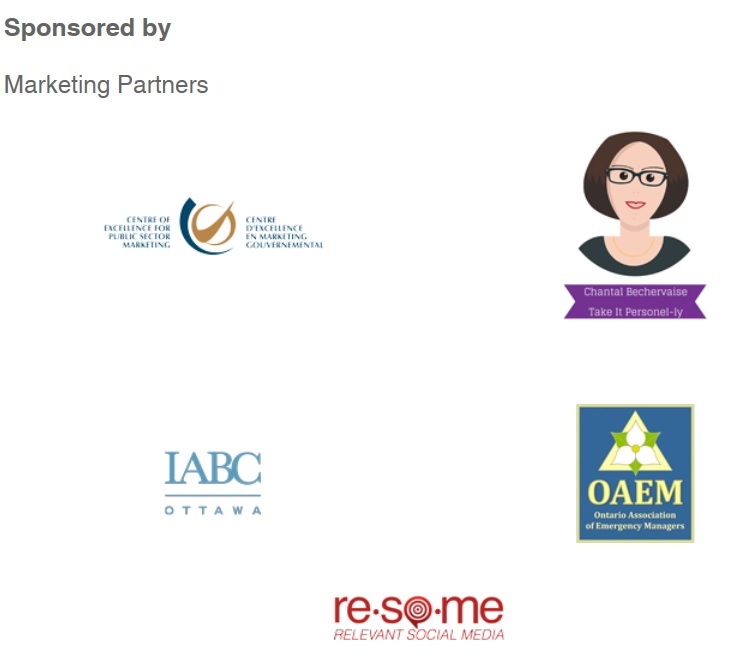 Honored to have been a marketing partner for the Conference Board of Canada’s Public Sector Social Media Conference for 2015. I have spoken at numerous work functions and lunch & learn sessions on Social Networking, Social Media, Performance Management and the Employment Standards Act of Ontario. 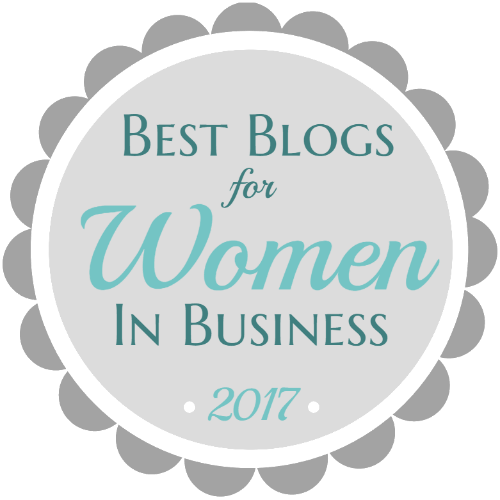 Honored to be included under the Leadership category for Best Blogs for Women in Business 2017. Market Inspector announced the best blogs for women is business on March 28, 2017. 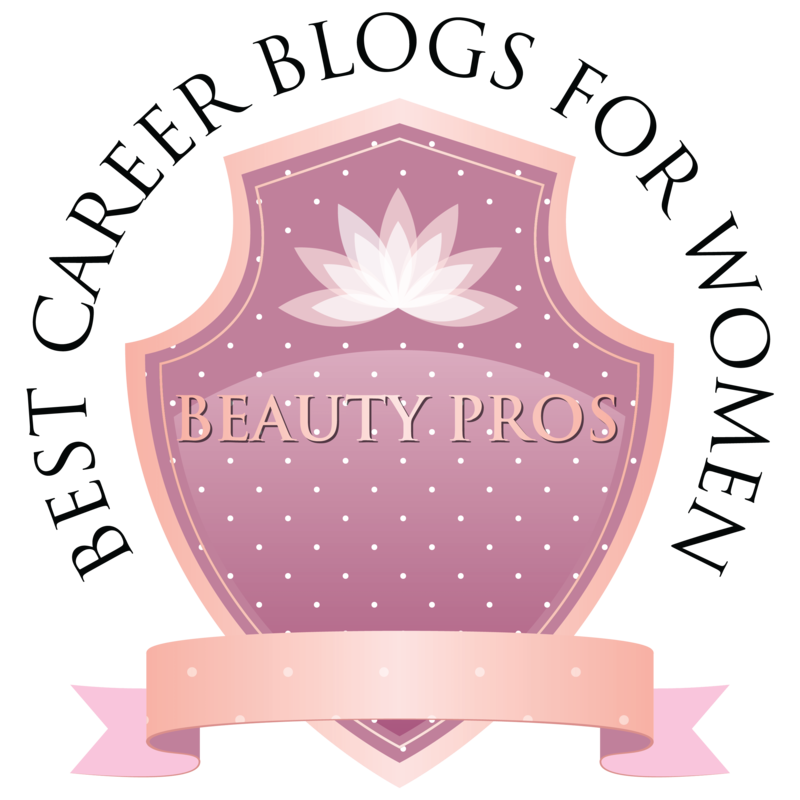 The blogs on the list fall under one of the following categories: Business Advice, Entrepreneurs, Career Advice, Leadership, Marketing, Finance, and Lifestyle. Become a leader in your field. 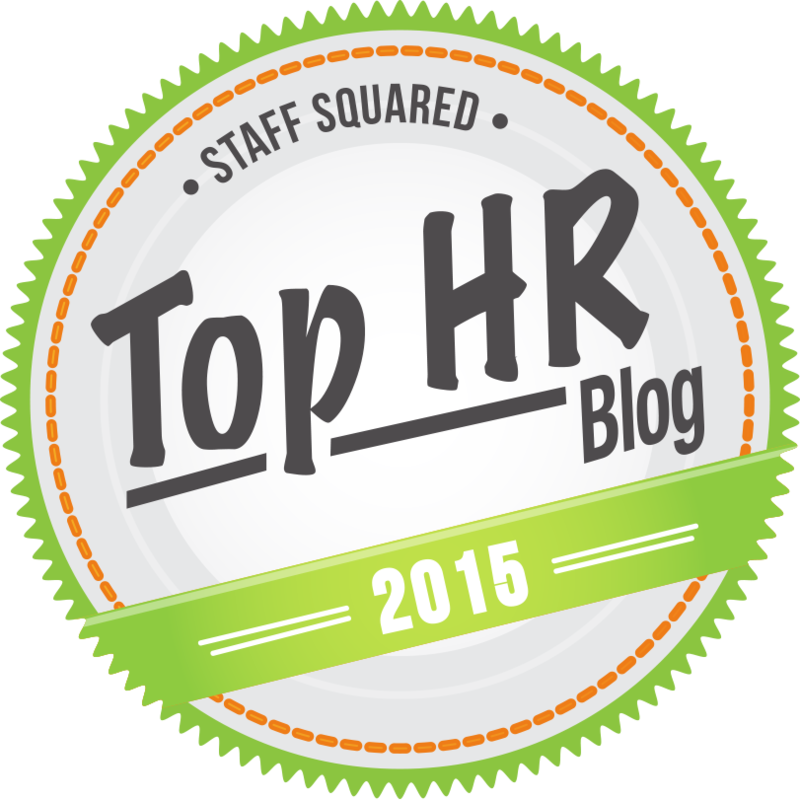 The winners of the CreditDonkey Best Leadership Blogs can help. 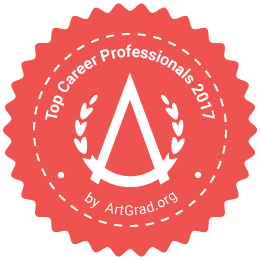 We have scoured the web to find 50 career coaches and ‘job seek’ consultants … and created a top list for you to learn job advice and career tips from the experts themselves. 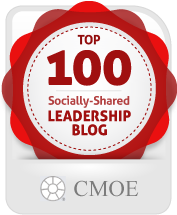 The Top 100 Socially-Shared Leadership Blogs of 2015 – Honored to be #33 on the list for 2015 and included in the list of most Google +1s and most shares on Pinterest. 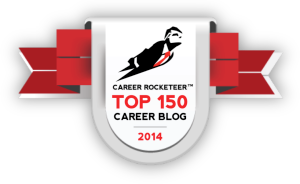 Top Career Websites – Honored that Take It Personel-ly is #20 and the top Canadian blog. 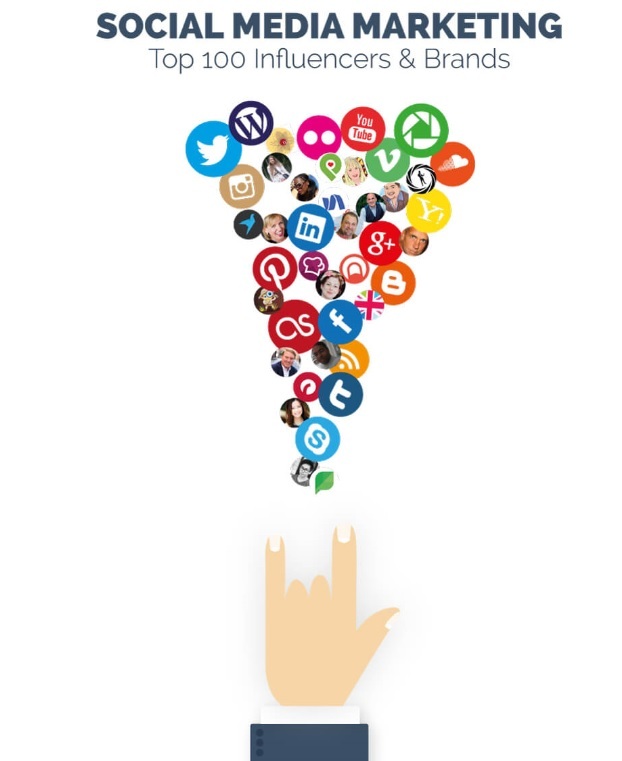 Social Media Marketing: Top 100 Influencers and Brands – Honored to be number 84 on the list. Monster – So . . . what’s all the Hubub?